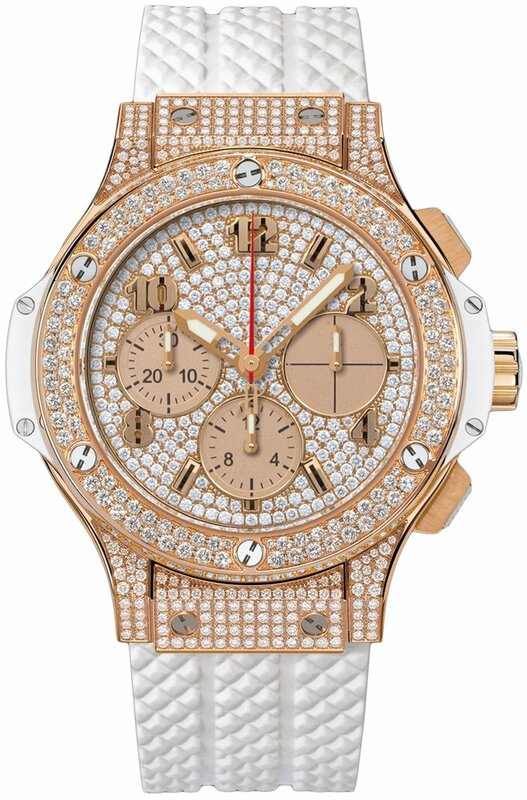 This watch is also known as: 341-PX-130-RX-114 , 341/PX/130/RX/114 , 341PX130RX114 . 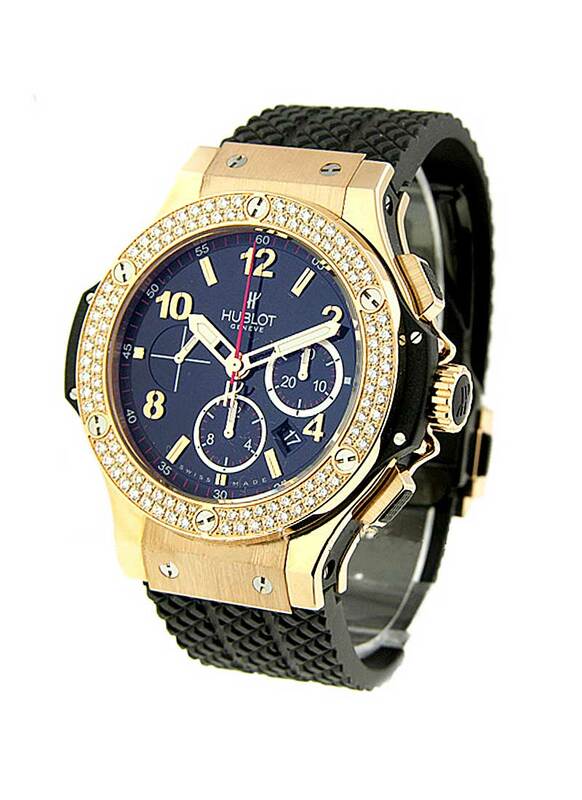 HUBLOT Big Bang Gold Men?s Watch Model #: 341.PX.130.RX.114 - This elegant timepiece is nested in and 18K rose Gold case, with a soft black rubber strap with a conventional clasp but a scratch resistant sapphire deployable system. 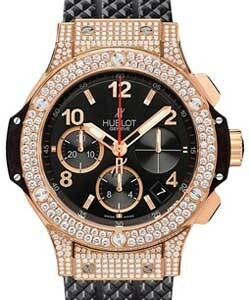 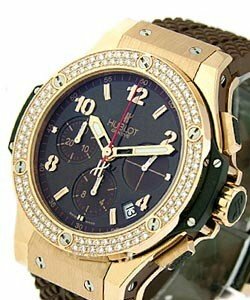 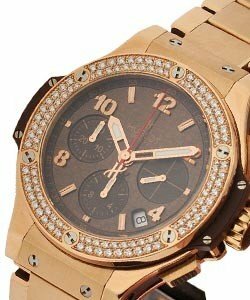 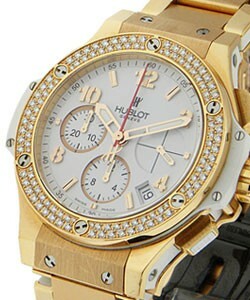 The Hublot Big Bang Gold Men?s Watch Model #: 341.PX.130.RX.114 is complemented wit set melle diamonds on an 18K Rose gold bezel with its HUB44 Automatic Movement mechanism. 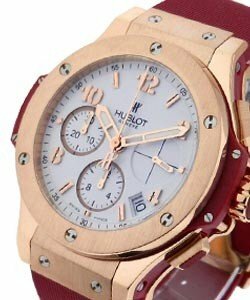 The Hublot Big Bang Men?s Watch Model #: 341.PX.130.RX.114 can hold at least 100 meters of pressure underwater; perfect of outdoor and casual endeavors. 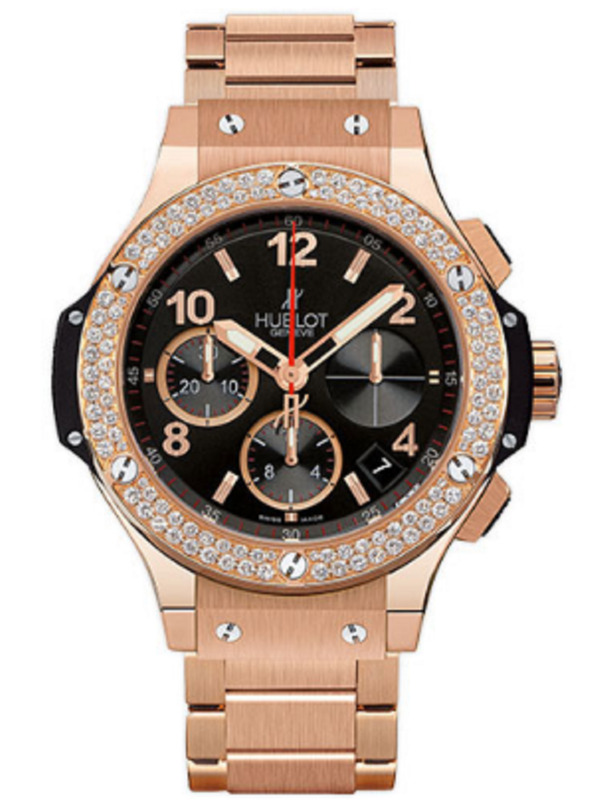 This versatile style of incorporating rubber and gold attached together has lifted a new era of style which basically incorporates outdoor and casual activities.